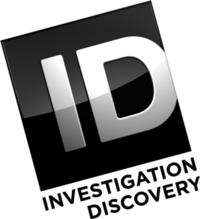 Investigation Discovery is a TV broadcaster located in Silver Spring, MD. 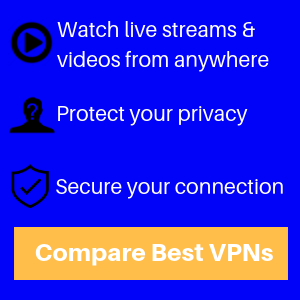 It’s an entertainment channel that airs documentary-type programs focused on true crime that is usually violent and this can shock some viewers. Additionally, this channel has interesting shows that highlight fascinating criminal court cases from jury selection all the way to conviction or acquittal. 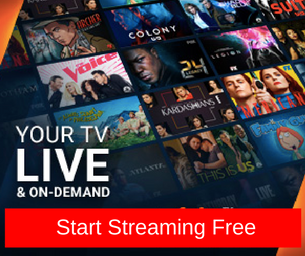 You can watch the channel online via its video-on-demand collection, updated regularly. Investigation Discovery is owned by Discovery Communications. It is a member of the Investigation network.